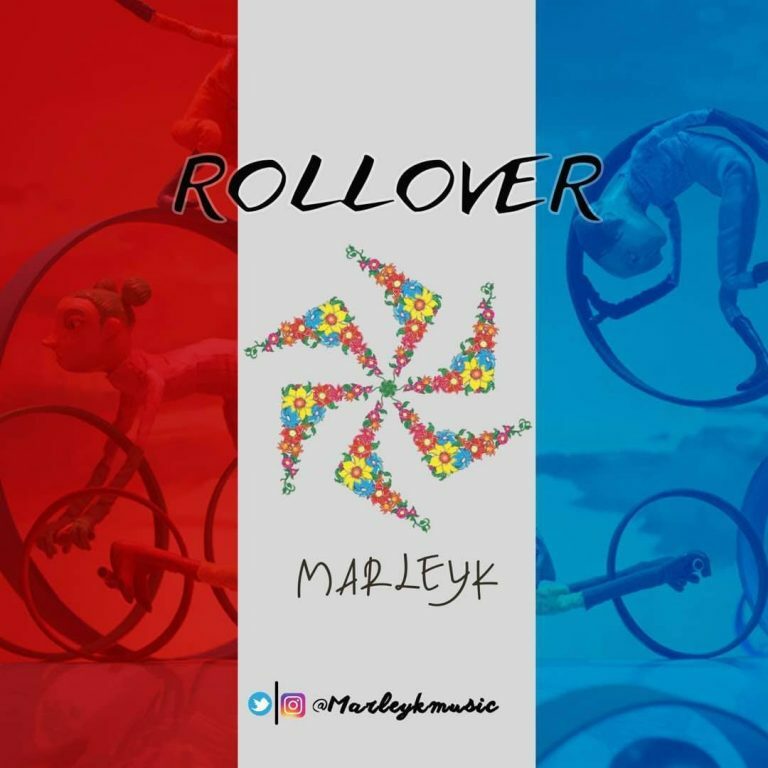 Marley K dishes out his first single of the year with an addictive tune .. “ Rollover” this song will definitely give you that spark in your belly and get you grooving to the rhythmic sound of the beat !! 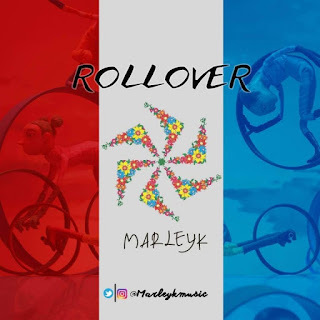 This is the first of many of so many great songs to come !! !